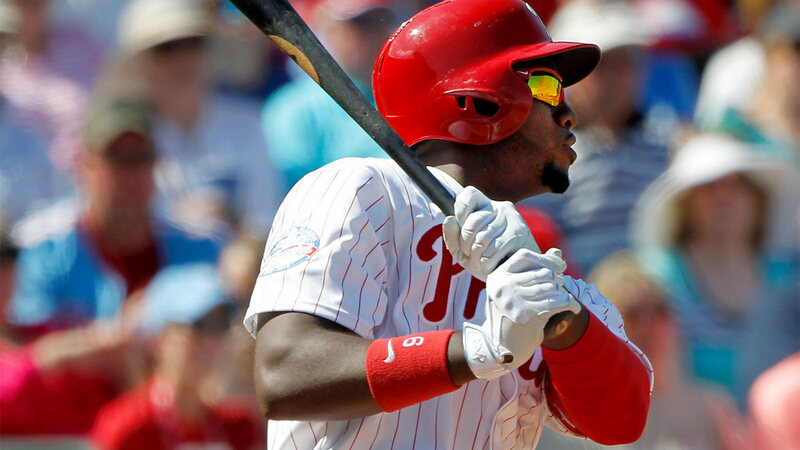 Philadelphia Phillies right fielder Domonic Brown will be examined by a doctor Thursday amid concerns he suffered a concussion in Wednesday's game against the New York Mets. Brown, who also suffered a concussion during the 2013 season, is not expected to join the team for this weekend's three-game series at the Boston Red Sox. Domonic Brown is headed back to Philadelphia. He will see a doctor tomorrow. Not flying with team to Boston. Your browser does not support iframes. MORE MLB: Want stories delivered to you? Sign up for our MLB newsletters.